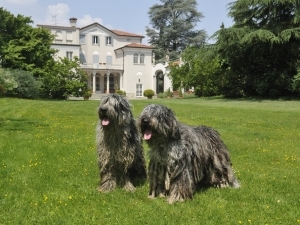 The Bergamasco belongs to the latter, it’s origins date back many centuries and are tied to rural traditions and to the breeding of livestock in northern Italy. 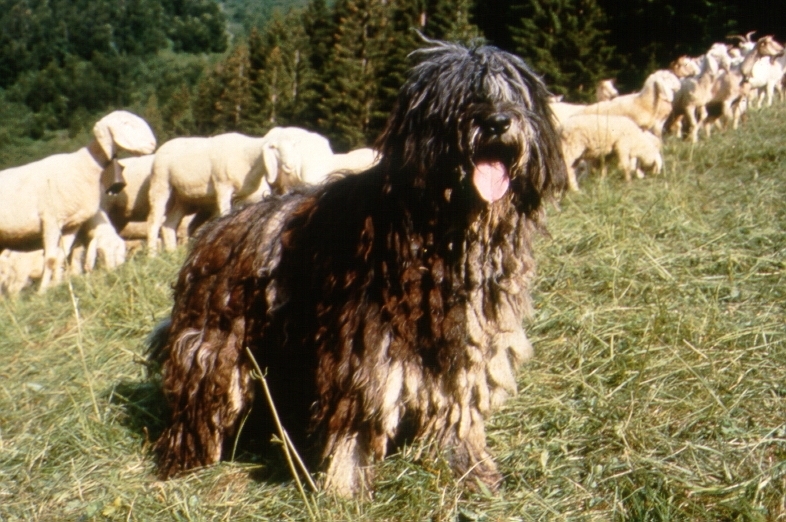 The diffusion area of the Bergamasco included the Alps and the pre-alps, with particular concentration in areas of major sheep-farming, like the Bergamo valleys, where the wool industry once thrived and required a large number of flocks. 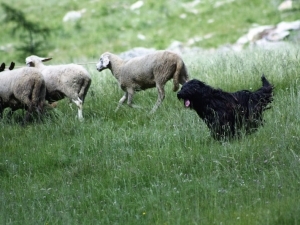 Sheep where the first animals to be domesticated and in ancient times the shepherds needed dogs to protect the sheep from predators, like the Maremmano Abruzzese, but then when sheep-farming, specially in the Po valley, had to cohabit with agriculture, completely different dogs were required, capable of leading the flock or herd to the edge of cultivated fields, through narrow trails, constrained passages, river beds, and in summer in the mountains had to be capable of going through narrow gorges, with natural dangers like cliffs and precipices. 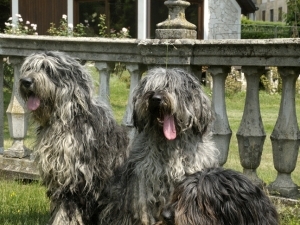 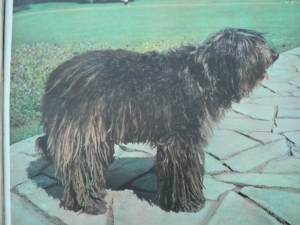 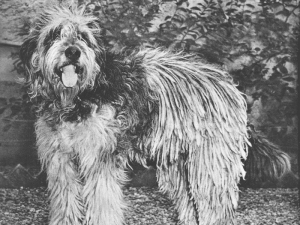 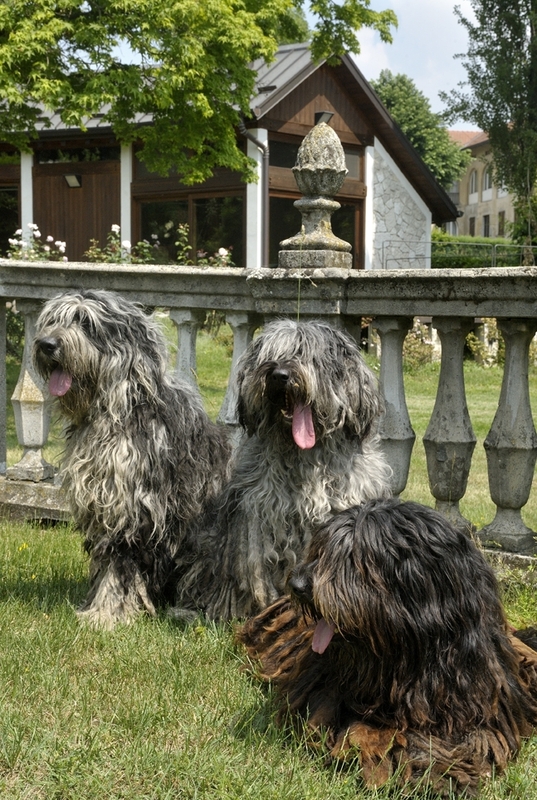 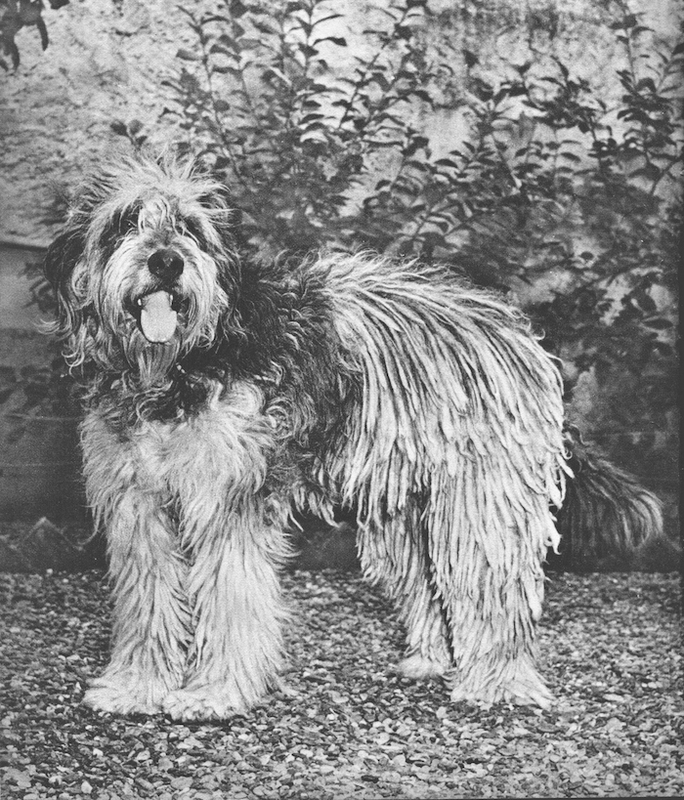 Besides the north of Italy, the Bergamasco was also well known in Switzerland with the name of Bergamasker Hirtehunde. 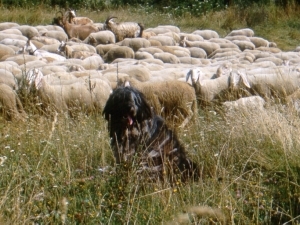 The Bergamasco sheepdog is a herding dog, capable of drive a large flocks, pushing the late comers sheep, keeping the flock grouped together following the shepherds instructions. 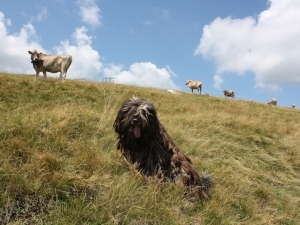 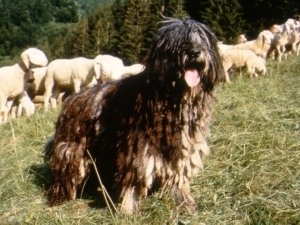 As well as with sheep, the Bergamasco was also used to herd cattle, during the summer in the alpine pastures and during winter in the lowlands, It’s work became even more difficult when the flocks had to cohabit with road traffic so even more responsibility was required of the dog. 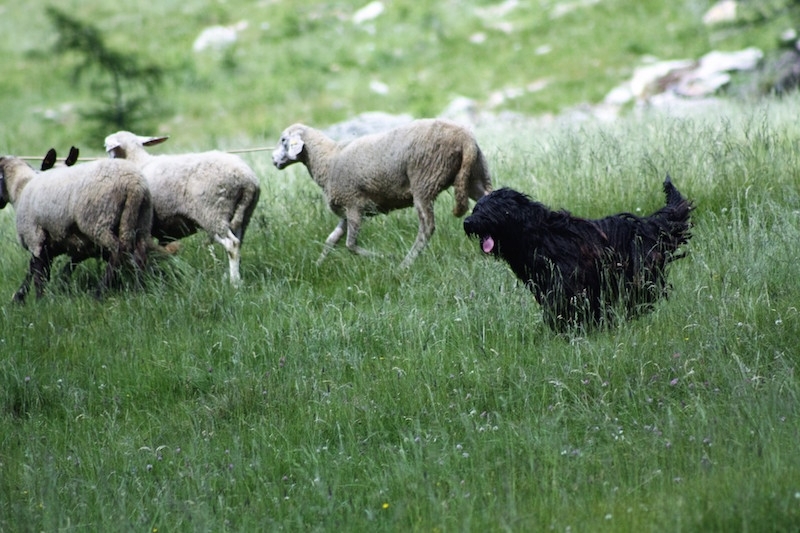 Sheep-farming in Italy is of the transhumance type, during the summer in the mountains in the area of the Alps and pre-Alps, in search of fresh green pastures, during winter in the plains, searching for what little grass is left and tidying up uncultivated land. 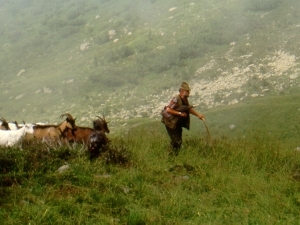 A good Bergamsco was essential to the shepherds in their roaming from mountains to plains according to the seasons, in search of new pastures. 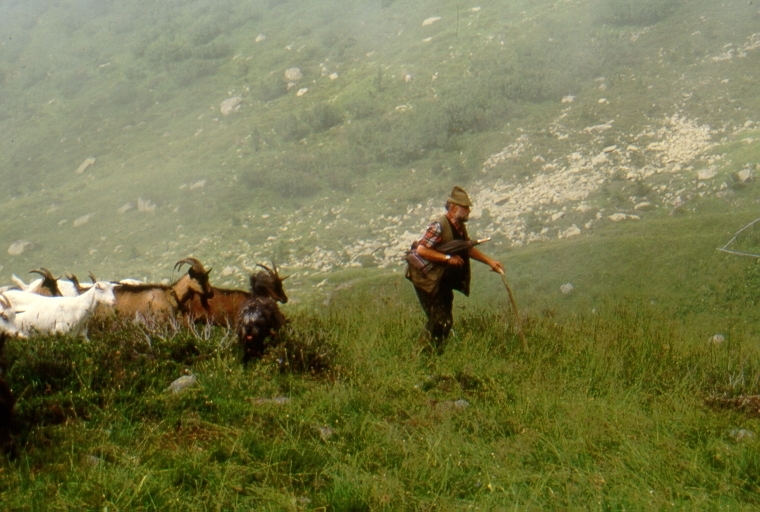 It is still possible nowadays to see them working, more mongrelized than pure bred, and to appreciate their natural aptitude as flock drivers and herders, and excellent guardians to animals, mountain huts and belongings. 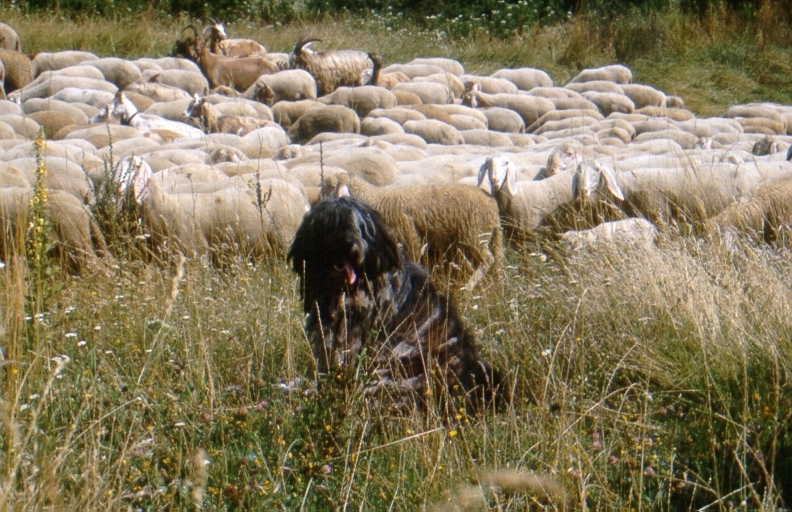 This is how the farmers of the lowlands were able to see them and appreciate them for their excellent natural characteristics, healthy sound dogs, strong and rustic, with a sweet temperament and easy learners, excellent companions but also good guardians to the property without being dangerous. 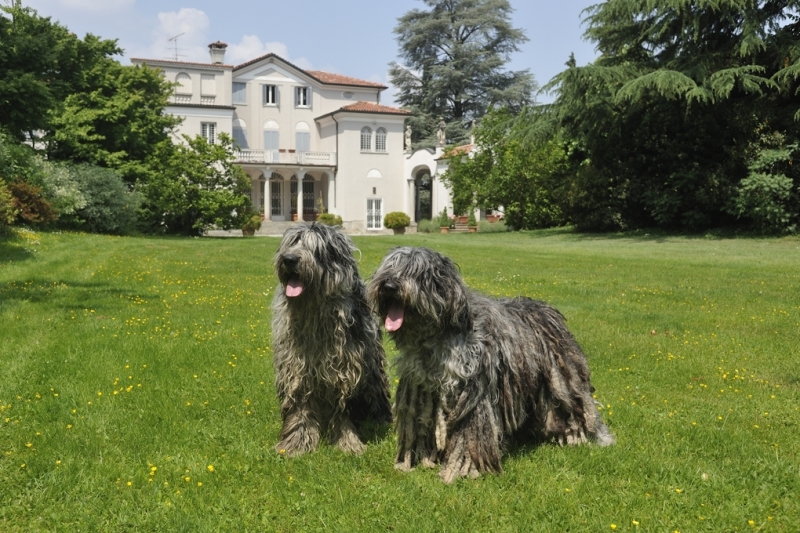 The Bergamasco is a breed selected by farmers in a difficult environment that gave very little to man and even less to dogs and so, just as it was selected by the farmers, so it has been maintained by the breeders. 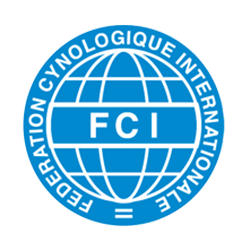 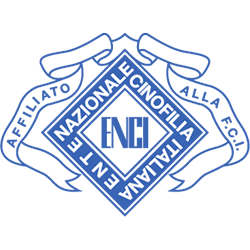 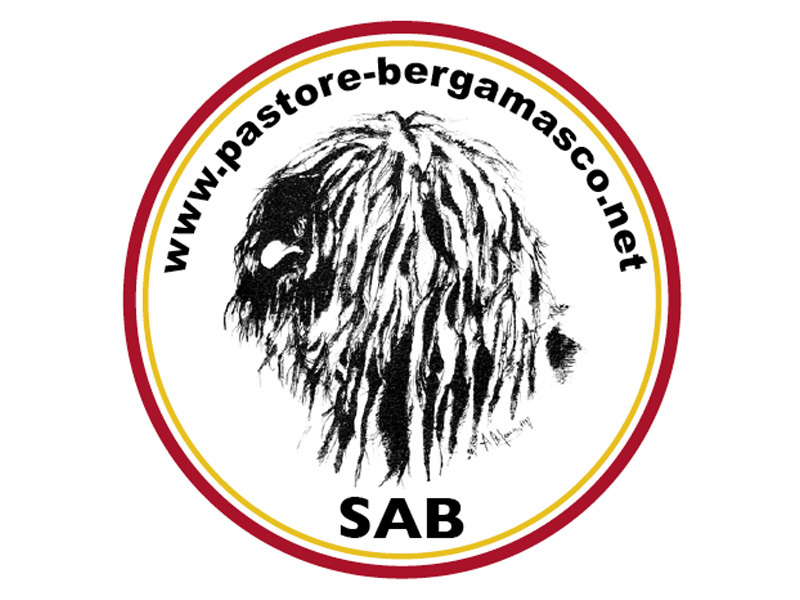 In 1949 our Club was officially recognized with the name of Società Amatori del Cane da Pastore Bergamasco SAB and it is affiliated to the Ente Nazionale della Cinofilia Italiana ENCI (Italian kennel Club). 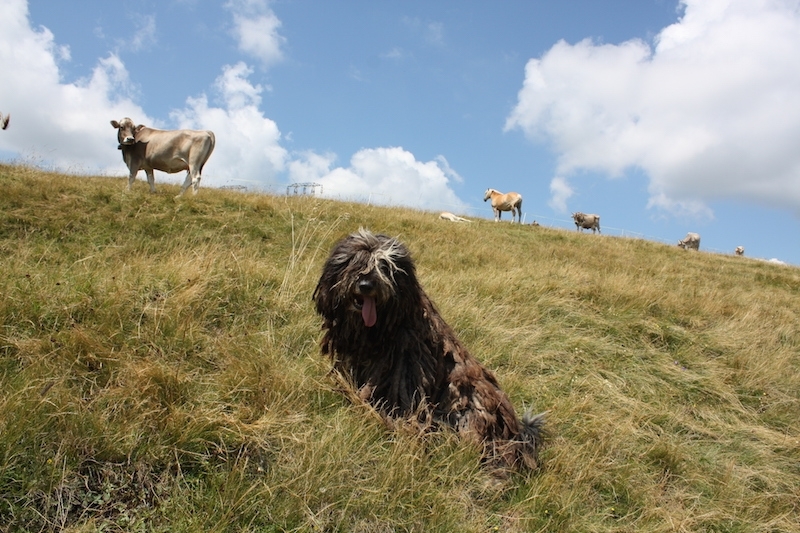 The Bergamasco is starting to draw attention to dog organization and dog technician in general and to be appreciated not only in the North of Italy but also to nearby Switzerland where it was well known and valued for it’s work carried out in the Alpine pastures.